No.2006, Xiyuan Ave, West Hi-Tech Zone, 611731. RI: Internet and Smartphone use disorder, Cognitive control. 2018.03-Present, PhD, Biomedical Engineering, University of Electronic Science and Technology of China, China. 2014-2017, M.A., Major Psychology, Southwest University China. 2008-2012, B.S., Major Ecology, East China Normal University, China. 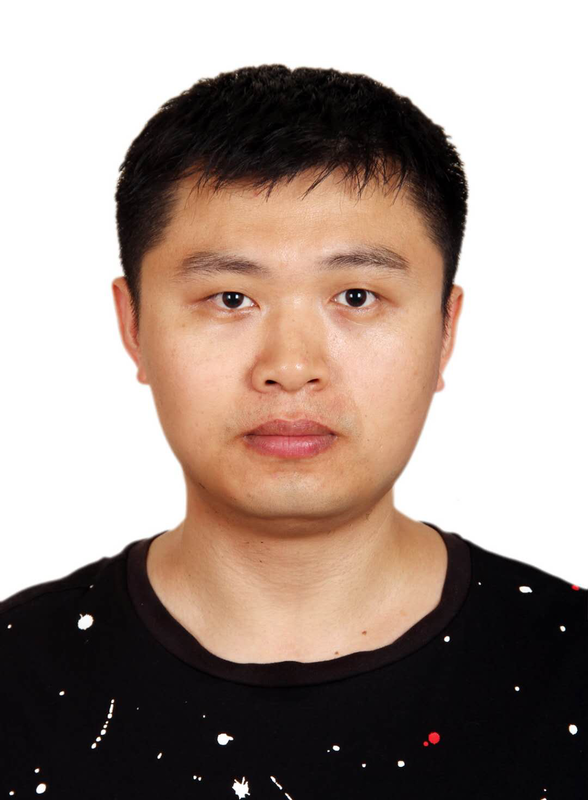 Fangwen Yu, Xiangpeng Wang (2017). The Development and Theoretical Controversy of Proportion Congruent Effect in Interference Control. Advances in Psychology, 2007(1), 88-95.